Popular music is far more than just songs we listen to; its meanings are also in album covers, lyrics, subcultures, voices and video soundscapes. Like language these elements can be used to communicate complex cultural ideas, values, concepts and identities. 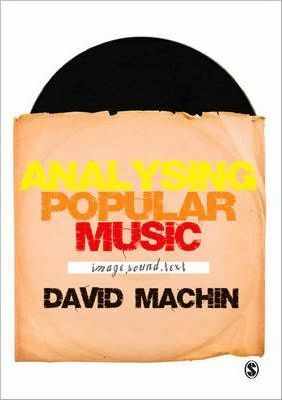 Analysing Popular Music is a lively look at the semiotic resources found in the sounds, visuals and words that comprise the code book of popular music. It explains exactly how popular music comes to mean so much. Packed with examples, exercises and a glossary, this book provides the reader with the knowledge and skills they need to carry out their own analyses of songs, soundtracks, lyrics and album covers.